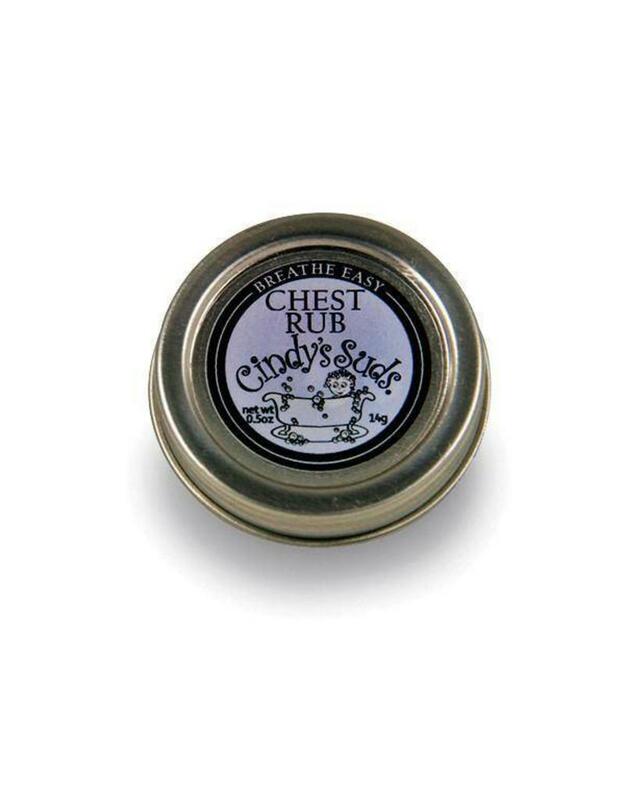 Reach for Cindy's Suds' all natural Chest Rub the next time you or your kids catch a cold or feel congested. 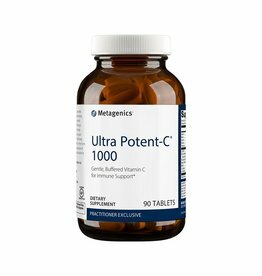 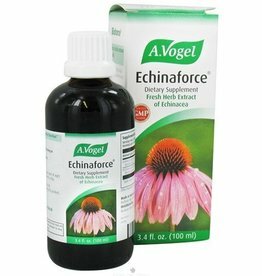 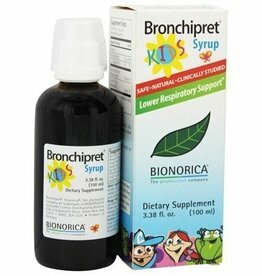 Great for symptomatic relief of colds, cough, congestion and stuffed up noses. 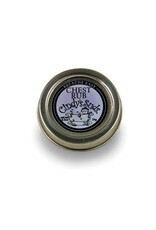 Rub onto chest, neck, nose and soles of feet to help ease breathing and open sinus passages. 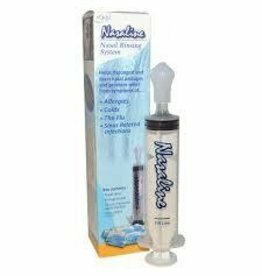 Nasaline® is a unique, patented, drug-free nasal rinsing system designed by a team of Swedish ear, nose, and throat specialists.